Does it seem like your luck has run out when playing games of chance? 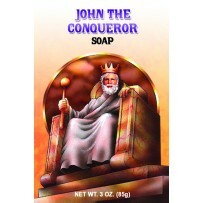 Bathe with our Gambler’s Soap before going to the casino, racetrack or the bingo hall and watch your luck turn around! 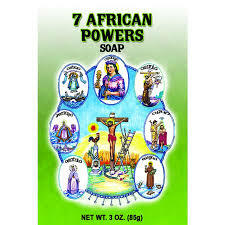 All of our soaps are specially formulated from the finest ingredients. 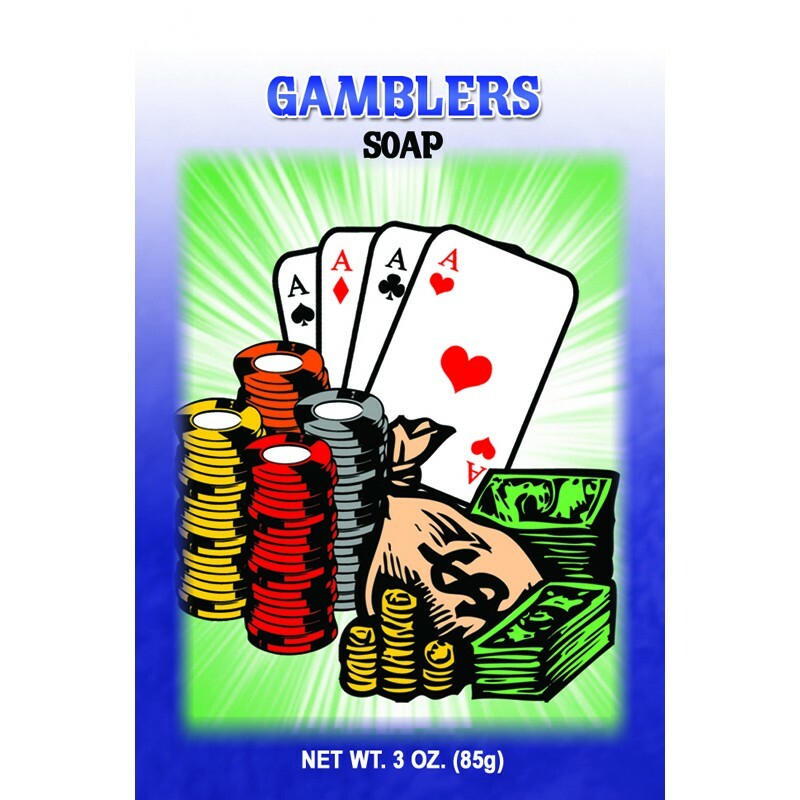 Use our Gambler’s Soap whenever you are headed to the casino, track, or a gambling establishment and watch your luck turn around!